If you’re in need of a dependable, skilled plumber in Newcastle, talk to Northumbria Heating Services. 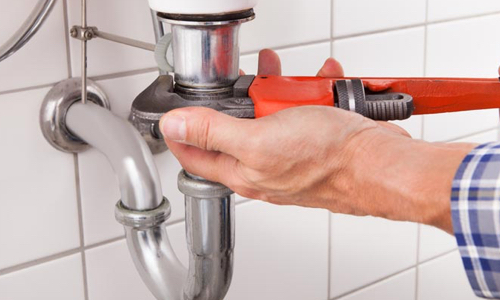 Our team of Newcastle plumbers are both fully qualified and immensely experienced, meaning that when it comes to emergency plumbing call outs we’ll provide a swift, first-time resolution. 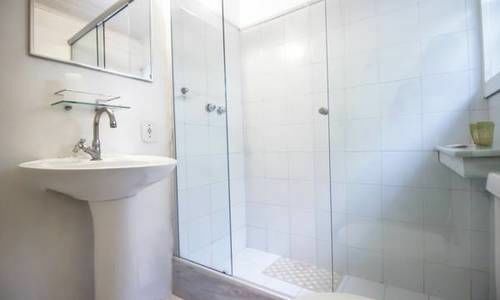 The quality of our emergency plumbing work is always exemplary which has contributed to our strong local reputation, so you can rest assured that you’re in good hands. Our services come highly recommended by previous clients, and we also have plenty of repeat business. 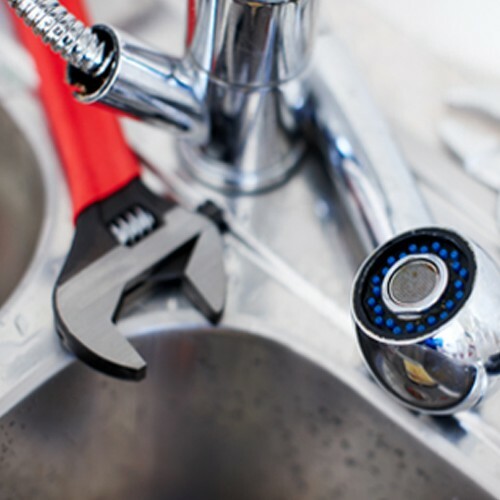 We rely on our good reputation as a family-run emergency plumber in Newcastle, and as such we understand the value of providing a fantastic service at a fair price.Until the issue has been satisfactorily resolved, we won’t leave the job – no repeat callouts. 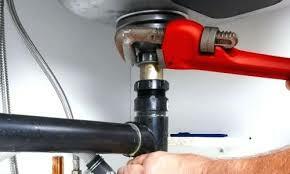 Locally based, our skilled Newcastle emergency plumbers are able to provide rapid response times. Therefore, in the event of any situation you can be certain that an emergency plumber or drainage engineer will be on hand to help. Please don’t hesitate to call our team to see how you too can benefit from the services of an experienced plumber in Newcastle. The services listed on this page are merely some examples of our work, if you require something which isn’t listed then please get in touch and we will do our best to accommodate your needs.